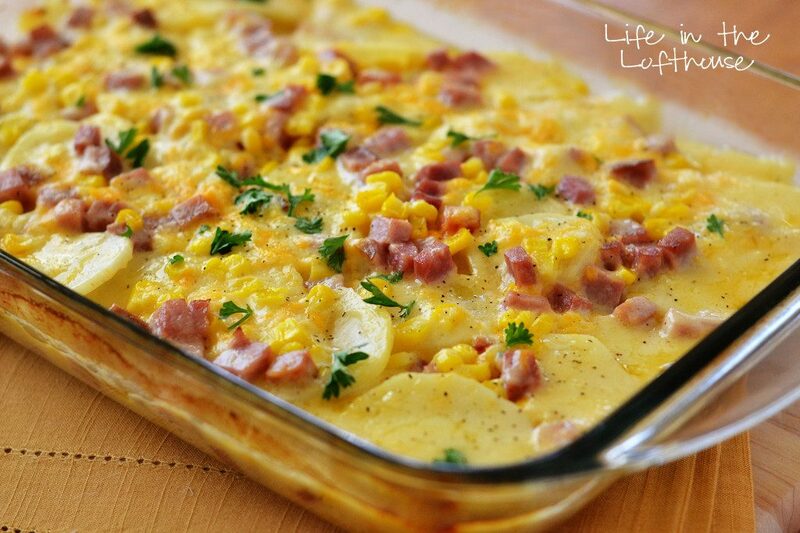 This Scalloped Potatoes, Ham and Corn Bake is a meal all in one. 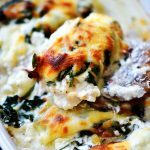 You will love all the flavors and comfort this meal brings to everyone! Ham and Corn take these Cheesy Scalloped Potatoes to the next level. A meal all in itself! Preheat oven to 350 degrees F. Grease a 9×13 inch baking dish with non-stick spray. Slice potatoes into ⅛ inch slices (very thin). Lay ½ of the sliced potatoes into the bottom of the baking dish. 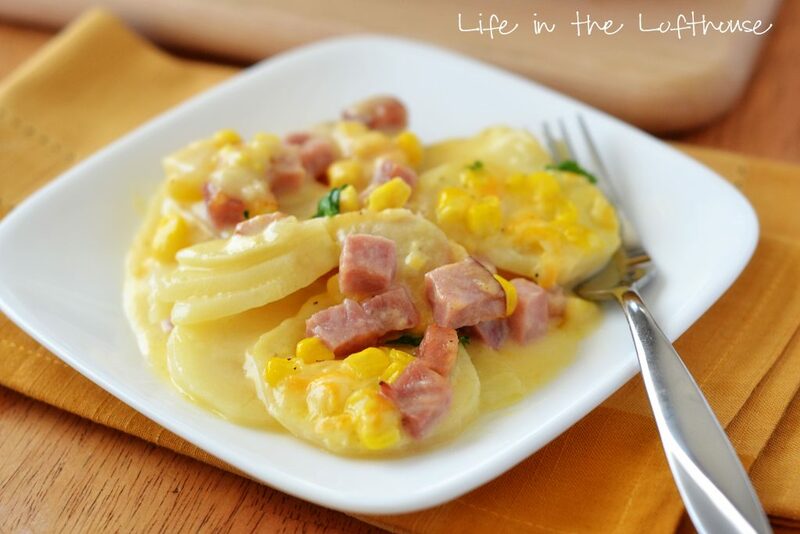 Sprinkle ½ of the corn and ½ of the ham pieces over the potatoes. In a medium saucepan, over medium heat, melt the butter. Stir in the flour and whisk to combine. Pour in the milk, salt and pepper. Continue to stir constantly until the mixture thickens and bubbles. Remove from heat. Stir in 1 cup of the cheese. 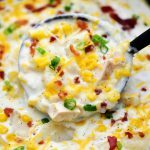 Pour half of the cheese sauce over the potatoes, corn and ham. Repeat another layer of potatoes, ham and corn. Pour remaining cheese sauce over the top. Cover pan with aluminum foil and bake for 40 minutes. Remove foil and sprinkle remaining cheese over the top. Bake another 20 minutes or until bubbly and hot. Let stand 10 minutes before serving. Sprinkle each serving with fresh chopped parsley, if desired. To my luck I had everything to make this for supper tonight and it was a great success! Wow does that look good. 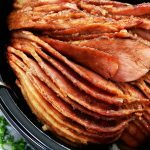 Perfect recipe for any holiday leftover ham! Yum looks so good! Love you! Made for dinner tonight and it was a hit! I LOVE your blog! Every recipe I try is amazing! 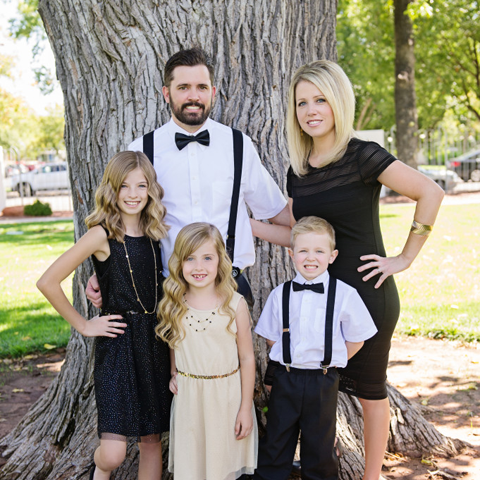 Thank you so much for helping out us busy moms! This recipe is wonderful. One of my favorites for sure! 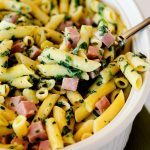 This was quick, easy and delish! It’s earned a spot in my recipe roation, thanks! Very good. I used Pepper Jack Cheese instead of the cheese listed to give it a little spice. Cooking time needs to be longer as some of the potatoes still a little crunch to them. Over all very good and will make it again. 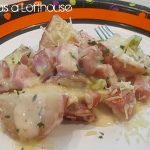 Awesome recipes…..I can’t wait to try. 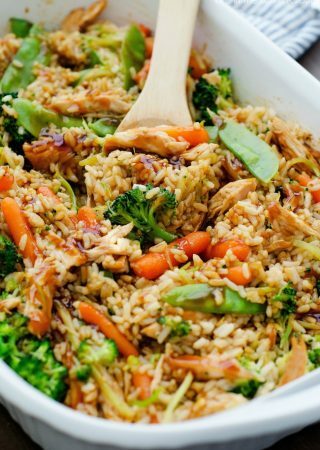 Do you think that you could make this ahead of time and freeze it?? 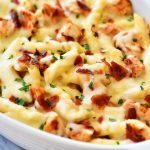 We are expecting our first child in January, and I am planning on spending a weekend in December making meals that can be frozen! Any feedback would be wonderful! Thank you! Made this tonight for dinner, but used a mix veg of gr beans, corn, and carrots. It is delicious!